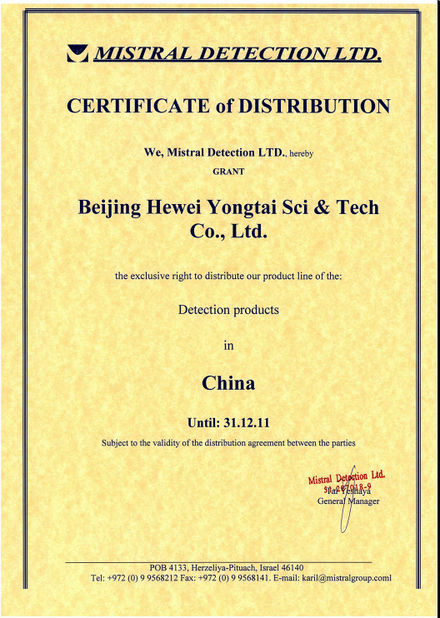 Beijing Heweiyongtai Sci&Tech Co., Ltd has a long track record of providing high performance portable x-ray detection equipment to the Military and Defense Sectors, giving us a deep insight into the challenges our customers face. Our products combine leading edge, field proven technologies with simple-to-use functionality, enabling x-ray operators to make intelligent decisions in the most challenging of circumstances. 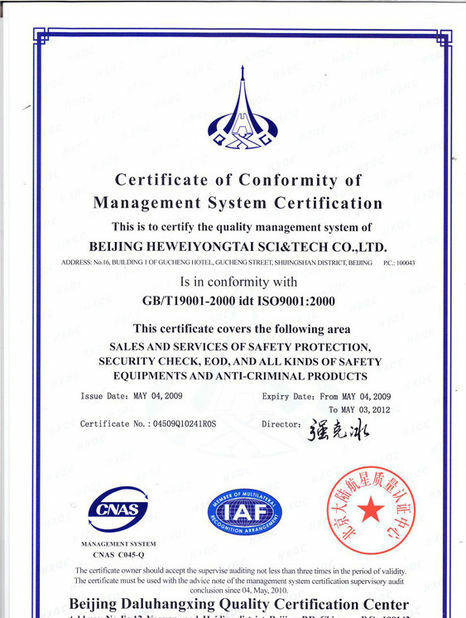 Beijing Heweiyongtai Sci&Tech Co., Ltd produces a range of products which have applications in the Defense Sector. 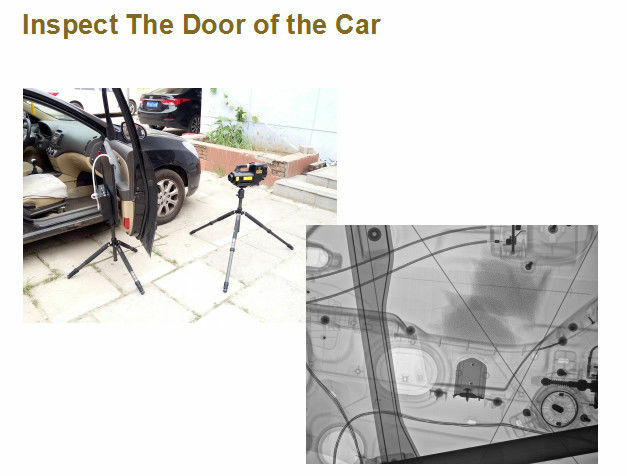 These can include portable x-ray systems for Counter IED (C-IED) and Explosive Ordnance Disposal (EOD) teams through to Forensic search, Weapons Intelligence, Base and Building Security, Demilitarisation, Ammunition Inspection and Technical Surveillance Counter Measures (TSCM). Our ruggedized equipment has been tried and tested in the most challenging, difficult and complex military environments and consistently provides the information that our customers are seeking. The quality of our X-Ray images, and our breadth of product range ensures that the customer can take the most difficult decisions with confidence whether it is the inspection of an Improvised Explosive Device (IED) or the searching of baggage at a high profile sites.